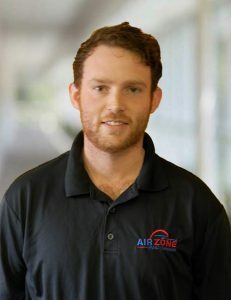 As an owner of AirZone HVAC (previously B. Lewis HVAC), Brent brings a combination of passion and honesty to the workplace each day. He is often in the field meeting customers! 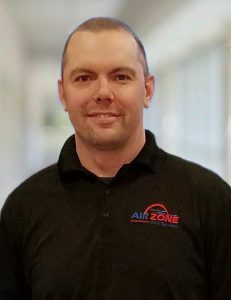 His business savvy and dedication to quality are the driving forces behind AirZone’s continual improvement and growth..
As an owner at AirZone HVAC, Steve’s customer service skills and technical knowledge make him one of the most trusted heating and cooling experts in the area. If there is a technical inquiry that stumps many technicians, Steve is a go to resource for custom redesigns and ingenious solutions! After decades of corporate experience with Bell and Ceridian, Wendy brings a sophistication and professionalism to the workplace. Her organizational skills and “get it done” attitude aid in the quality AirZone delivers. Her financial knowledge makes the billing process that much smoother. 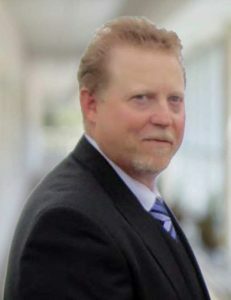 Taylor obtained a university degree in geography and was born and raised in the HVAC industry. Whether it is residential or commercial, he brings passion, professionalism & hard work to every situation and can be counted on for all your heating and cooling needs. 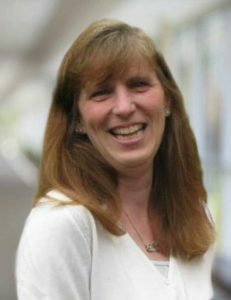 As head of reception, Jill works very closely with our finance department. Jill has been an AirZone employee for ten years and is the friendly voice you hear when you contact us! 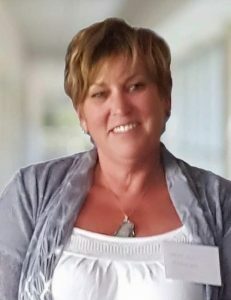 When it comes to customer relations, Jill is outstanding at keeping track of job specifics and is always ready to help customers the very best she can. A recent graduate from the University of Ottawa, Samantha brings incredible organization to the workplace. 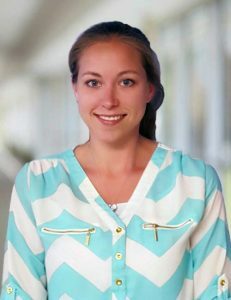 As Maintenance Advisor and Lead Dispatcher, Samantha helps people achieve peace of mind, whether through an efficient dispatch or recommending the proper maintenance plan to our clients. One of the perks of being a small family run business is that our friendly dog joins us at work almost every day. His job is to encourage a family environment for our business. 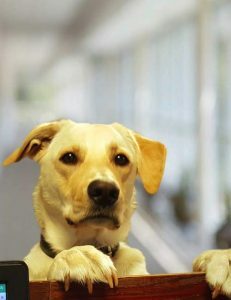 We always think of our customers as part of our HVAC family, and Lennox is a big part of our office staff!